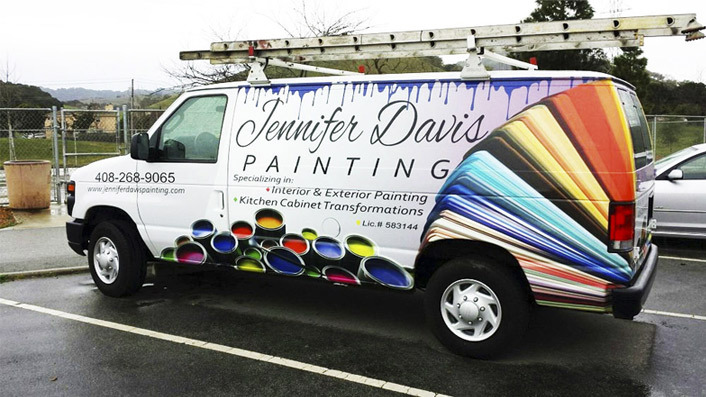 One of the many services offered is indoor garage painting. 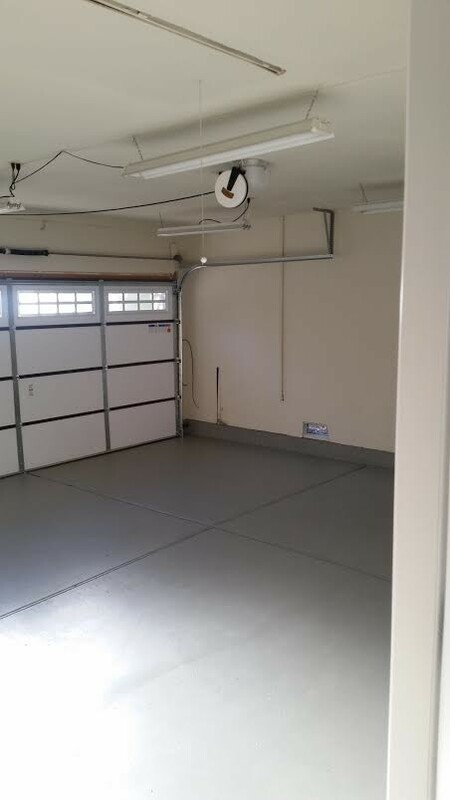 We a specially formulated garage floor paint that is made to withstand frequent use. The walls were also painted to give this spring cleaning project a fresh start.